Hill Billy has launched new colourways for its wheels to match its six models following feedback from customers. The new wheels incorporate coloured spokes to mirror Hill Billy’s Green, Blue, Grey, Orange, Pink and Red Trimmed electric trolleys. 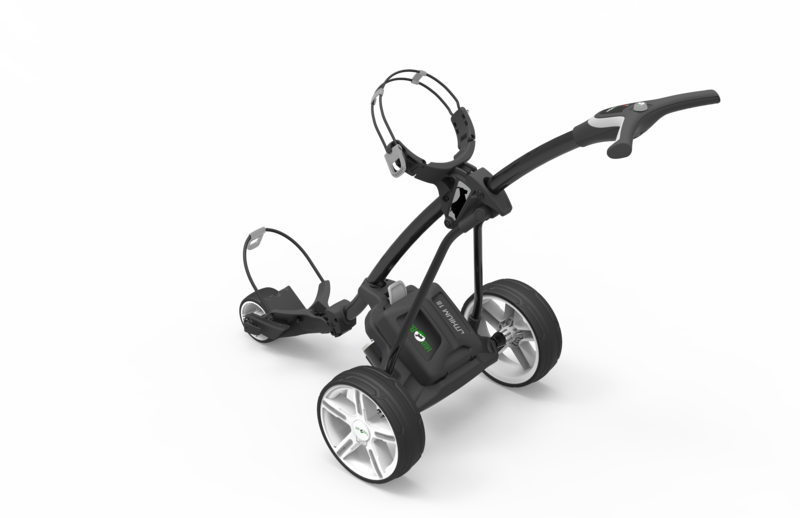 The new wheels also match the brand’s cart bags. In addition, Hill Billy has launched a new Deluxe Seat, that easily folds away when players are on the move. 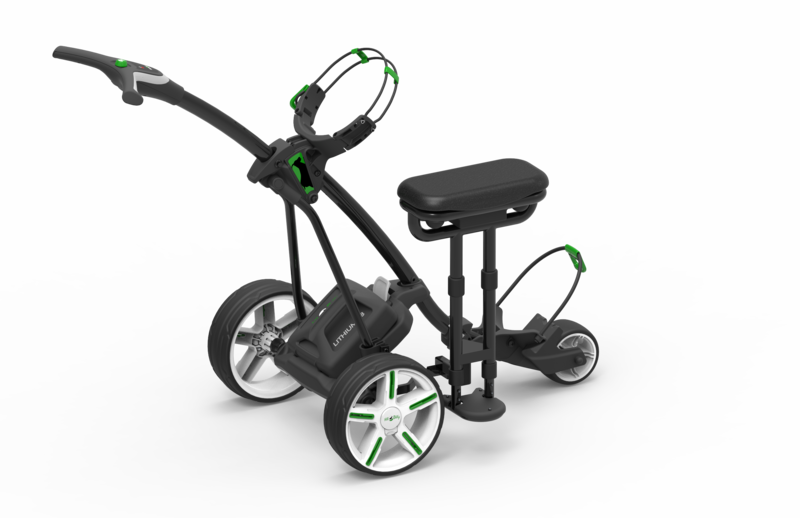 “We know from research that golfers really value the appearance of their trolley, hence why we’ve put extra resource behind our new wheels to make them look even better in unison with our six different trolleys and cart bags,” said Marketing Manager Mei Tierney.